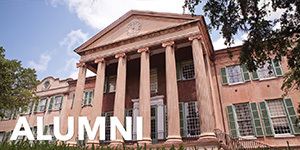 The College of Charleston Bike Share was developed by a student-led team, with organizational and planning support from the Office of Sustainability. 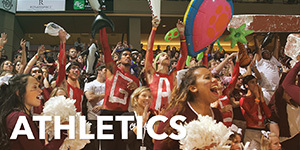 It's founded on the idea that bicycling can be a safe, healthy, sustainable, and fun way to get around campus and around Charleston. 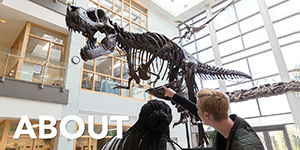 The program offers free bike rentals any current students, faculty, and staff. 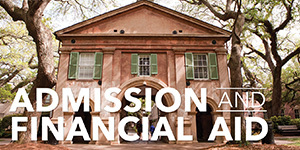 Our goal is to make biking more accessible to the 10,000+ students that call Charleston home. 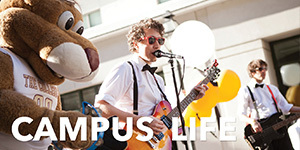 The program was first launched in the Fall 2013 semester with eight bikes. After the first year the fleet doubled and has had more than 2,000 uses! In the fall of 2018 we launched a long term bike share program, which means students and facualty can borrow a bike for a semester. 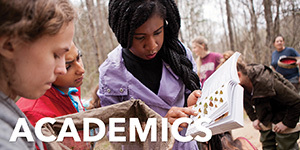 This program was able to launch thanks to the SGA. To sign up for the program and gain access to unlimited bike rental you must first watch the online safety video and sign a liability waiver. But it's fast and easy- you'll be on one of our bikes in no time! 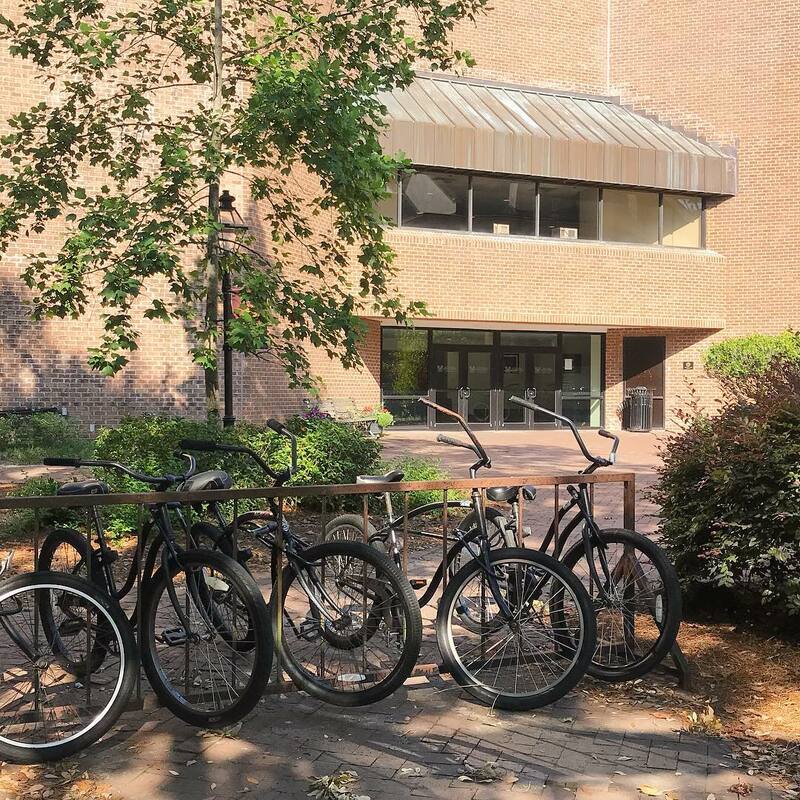 Our short term bikes are located outside of the Stern Student Center, which is the location for the Short Term Bike CofC Bike Share check in/check out. 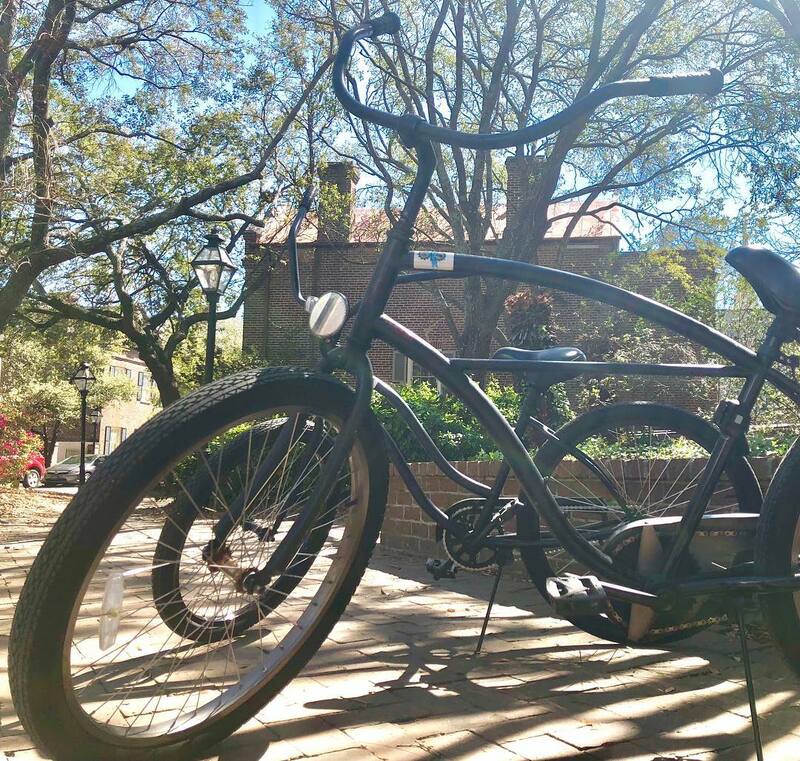 As a Bike CofC participant, you can show your Cougar Card to check out one of our lightweight Isla Vista cruisers from the Stern Student Center, keep the bike overnight, and return the bike back to the Student Center information desk. For the long term bike share program you can check bikes in and out at the Office of Sustainabilty at 14 Greenway. To check in/out the long term bikes make an appointment by emailing cofcbikeshareintern@gmail.com. To sign up for the program and gain access to unlimited bike rental you must first watch the online safety video and sign a liability waiver. But it's fast and easy. You'll be on one of our bikes in no time! The Office of Sustainability has published its latest report on the growth and operations of the Bike Share program. Read the full report for usage statistics on the program and to learn more about what's in store for the future. 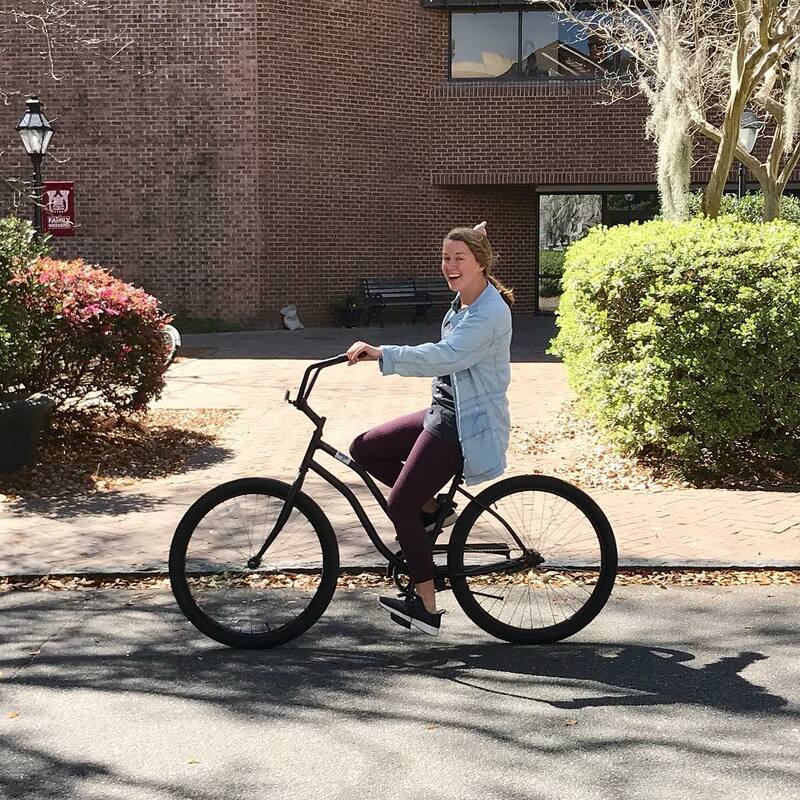 As a Bike CofC participant, you can show your Cougar Card to check out one of our lightweight Isla Vista cruisers from the Stern Student Center, keep the bike for the day, and return the bike back to the Student Center information desk.